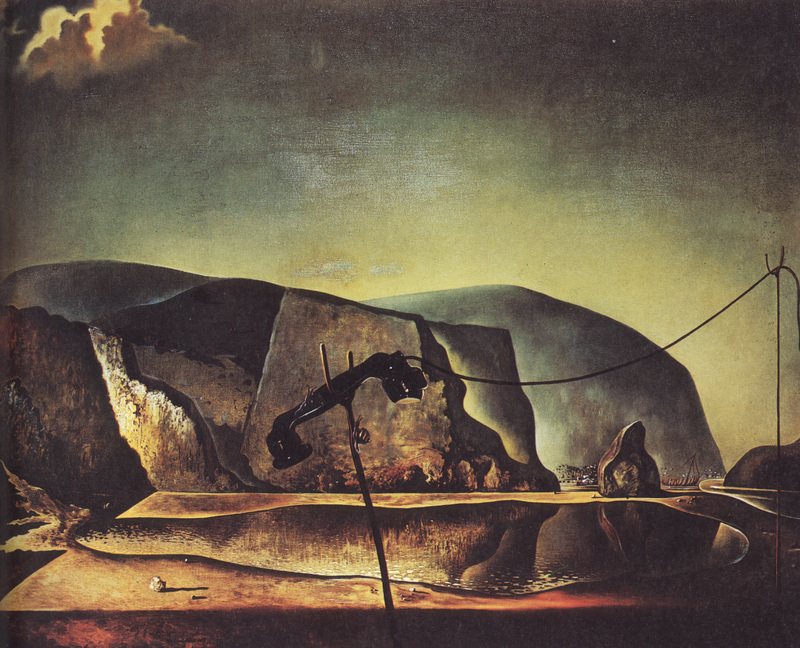 Dali’s ‘Battle of Tetuan’ Seldom Seen but Makes Gigantic Impression! 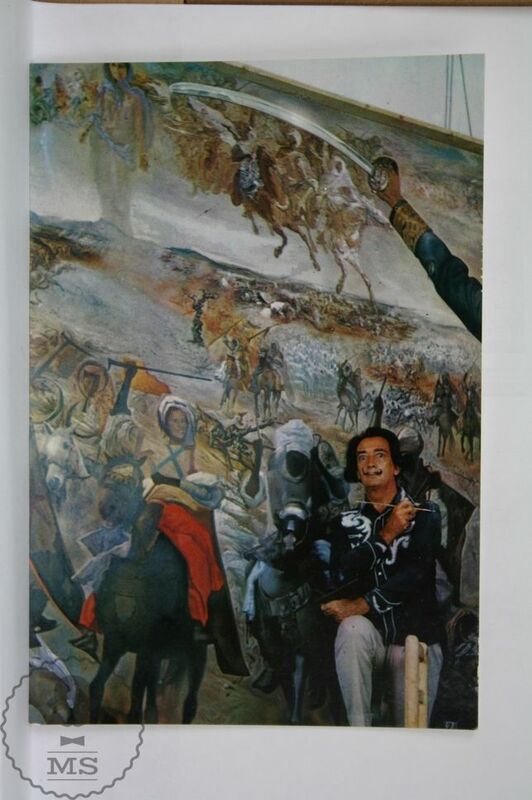 Comments Off on Dali’s ‘Battle of Tetuan’ Seldom Seen but Makes Gigantic Impression! 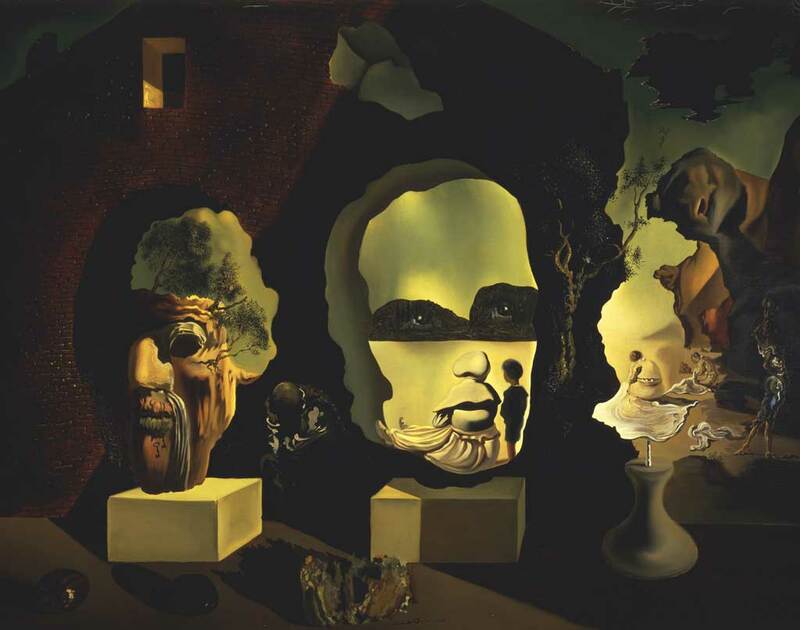 Dali’s Triple Double-Image; Did it Symbolize His Fear of Death? 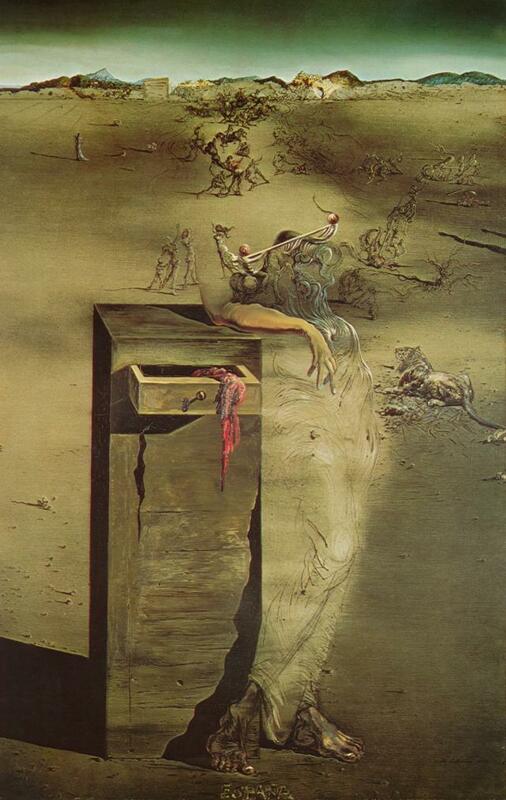 Comments Off on Dali’s Triple Double-Image; Did it Symbolize His Fear of Death? 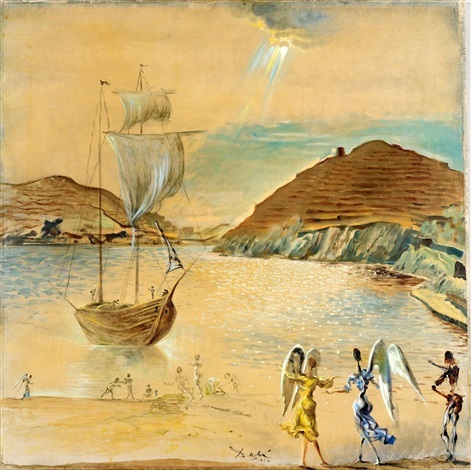 Sometimes a Dali Painting is Just Plain Angelic! 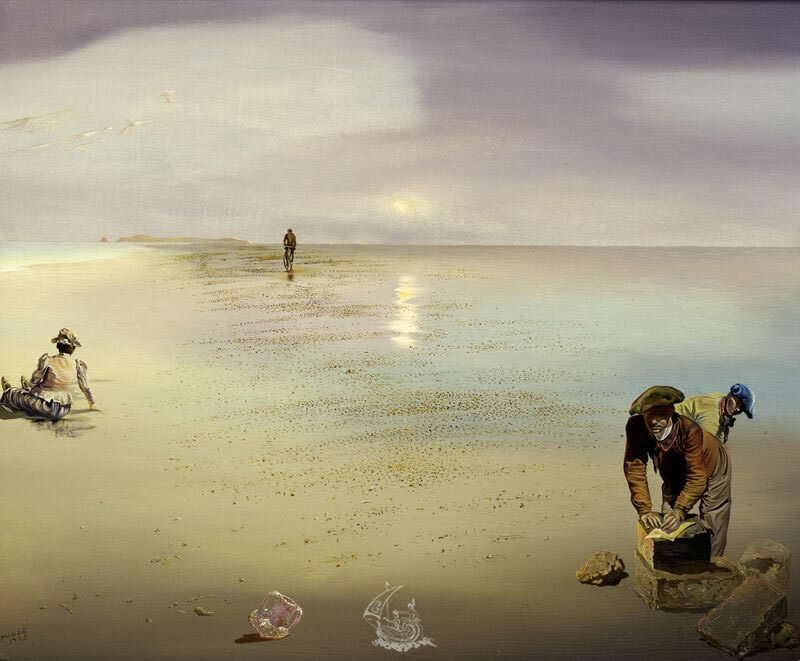 Comments Off on Sometimes a Dali Painting is Just Plain Angelic! 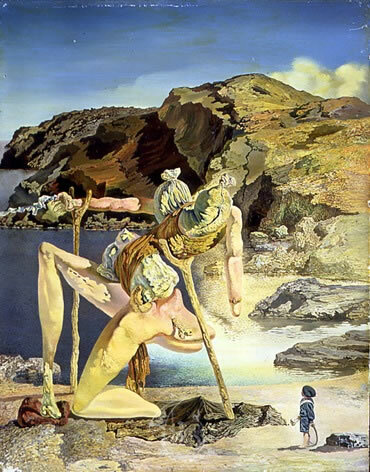 ‘World Exclusive’: Woman in Famous Dali Painting May Not be Headless After All! 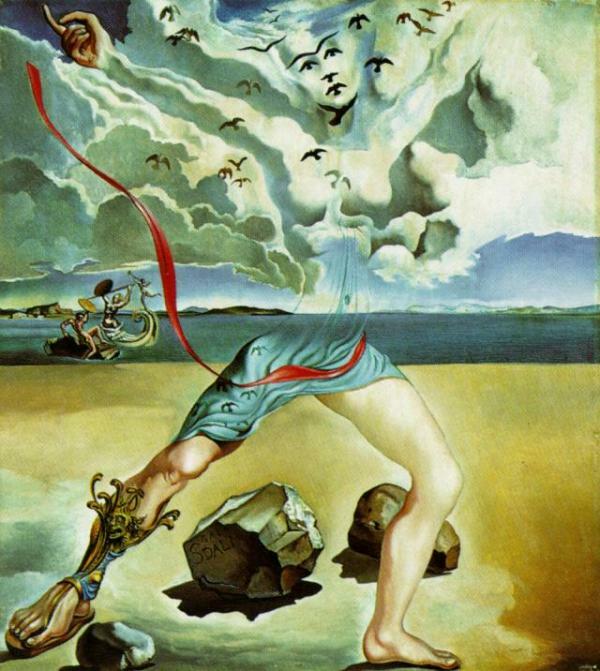 Comments Off on ‘World Exclusive’: Woman in Famous Dali Painting May Not be Headless After All! 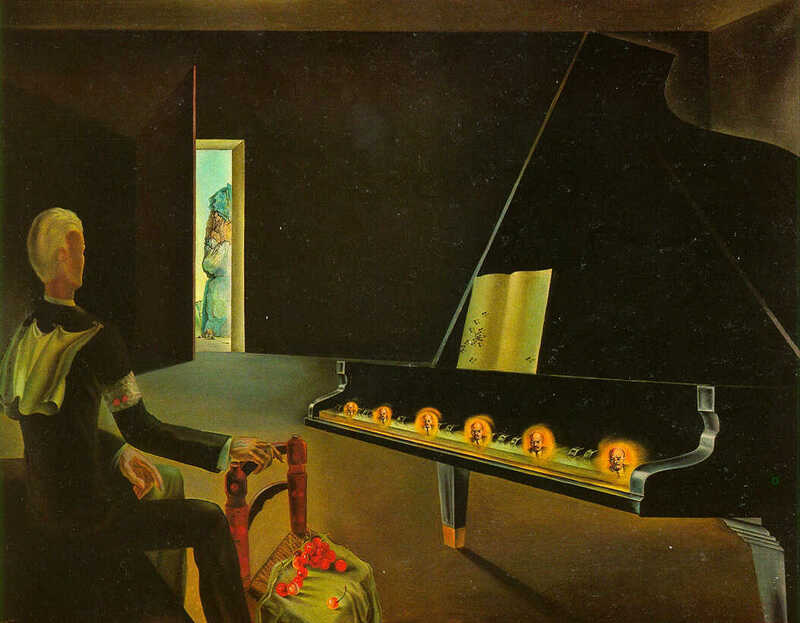 A Double Double-Image in a Dali? 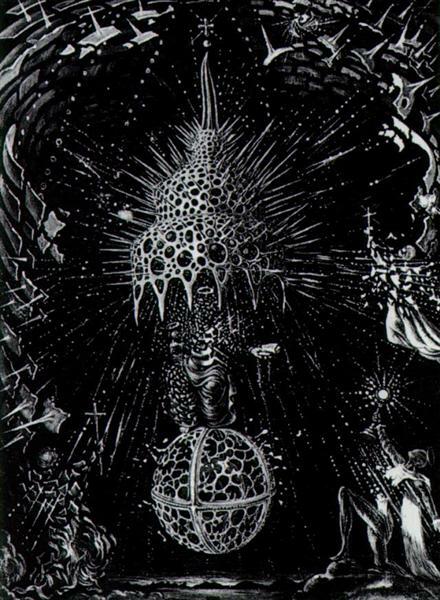 Comments Off on A Double Double-Image in a Dali?